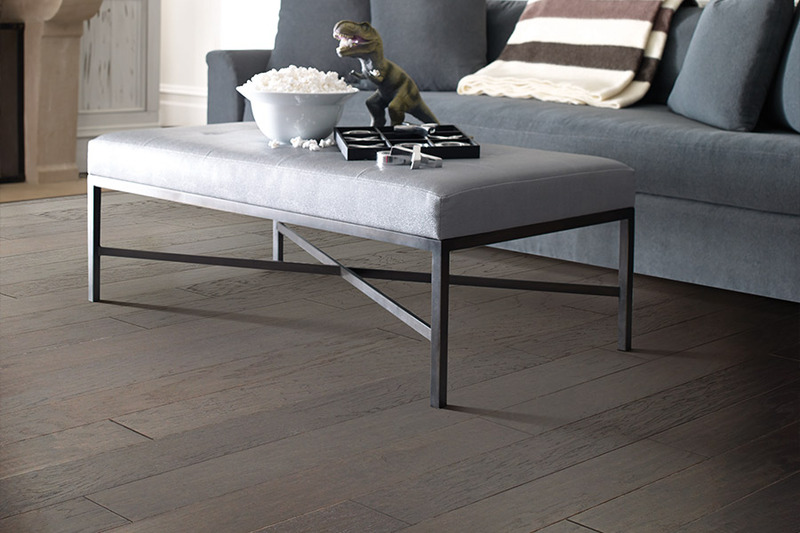 Wood flooring has been the flooring of choice for homes throughout the ages and the twenty-first century is no different. What’s different is the myriad of choices, designs, species, and installation techniques. 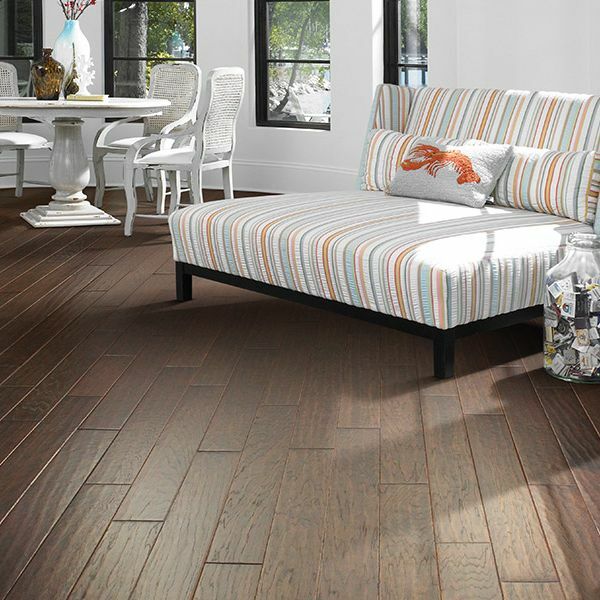 Hardwood flooring is an investment made for your home that will certainly pay off in the future. 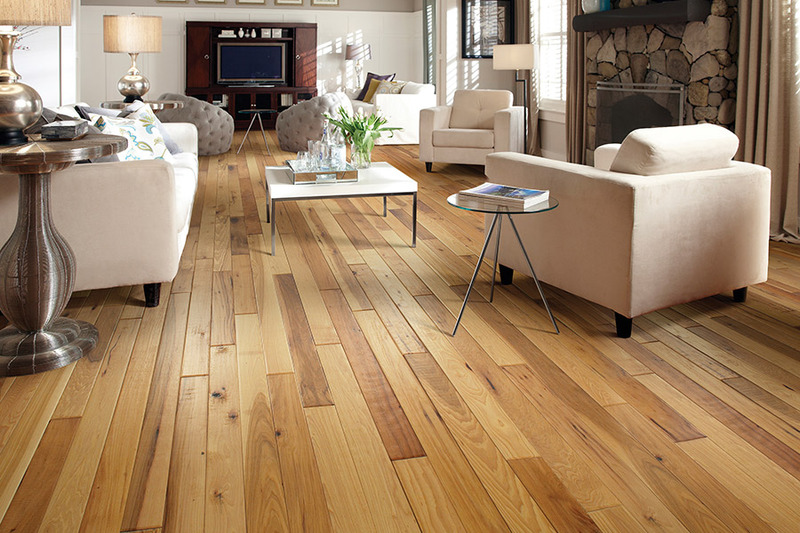 It is a known fact that having a home with wood floors increases the value of your home. It adds warmth and beauty and can last longer than a lifetime. 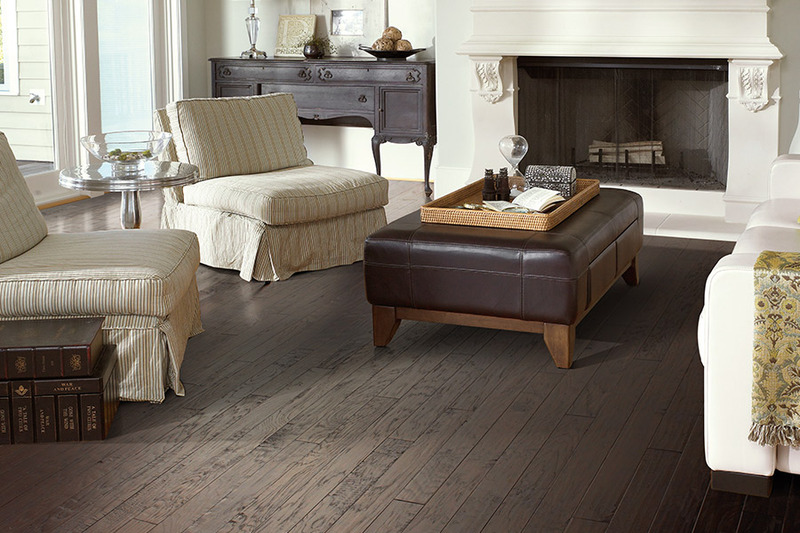 If you live in the Woodstock, Canton, Marietta, or Acworth Georgia communities, you do not have to look further than Cherokee Floor Covering. We have been serving these communities for over thirty years. 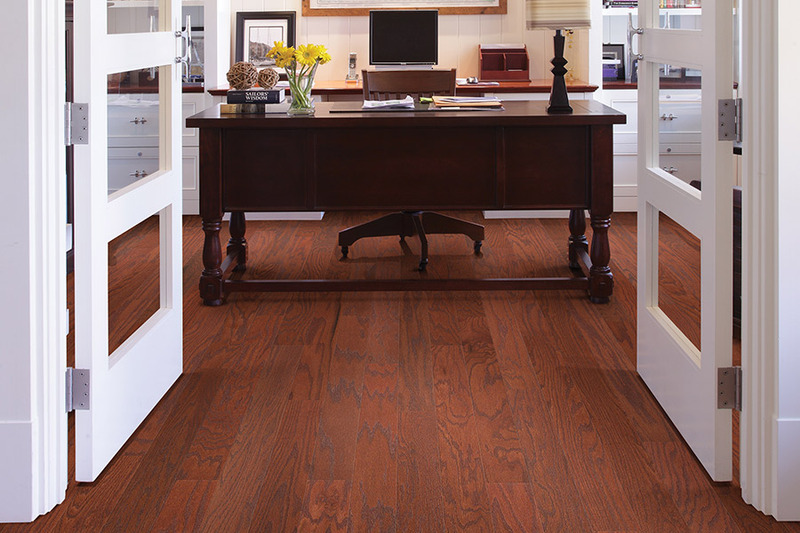 If you are looking for a sustainable flooring material, wood is a great choice. Manufacturers such as Shaw and Mohawk have become stewards of the environment, paying attention to the sustainability of the wood species they produce. Hardwood floors that are solid are considered environmentally friendly and when it comes to producing wood flooring, the impact on the environment is low. •	There are no emissions such as nitrogen oxides, methane or any particulate matter. There are nominal carbon dioxide emissions only. The differences between these two are in the construction. Solid is a solid, through and through, piece of wood. Because it is solid is can be sanded and refinished many, many times and can last for more than a lifetime. Solid is usually more expensive than engineered wood. Engineered wood is made using several thin layers of wood, with a top layer that is made of the species wood desired. 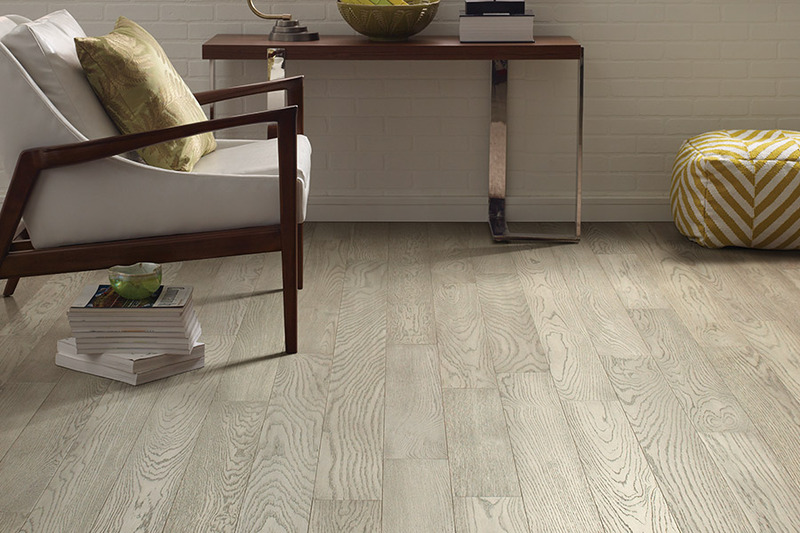 Engineered wood is suitable for below grade installations such as a basement, because it is not as vulnerable to moisture and how it is installed. Solid wood can only be used above or on grade level. Cherokee Floor Covering has a broad selection of all types of species including domestic traditional's and exotic selections. 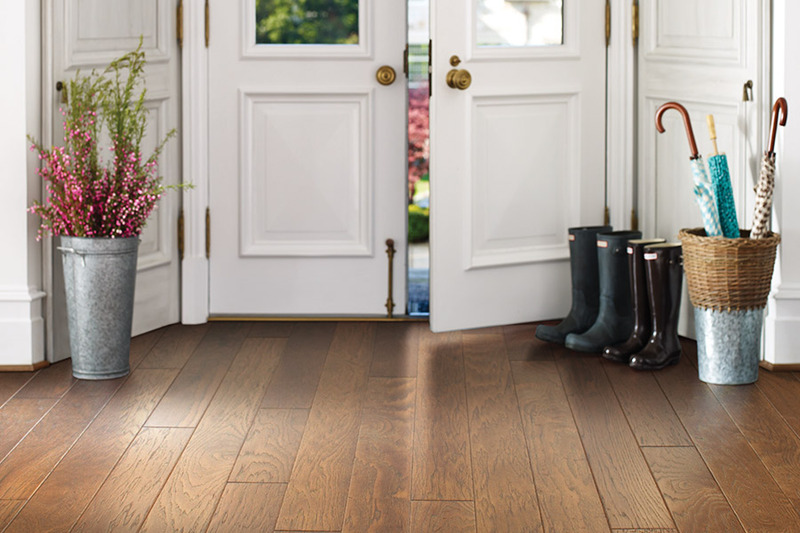 Visit our showroom in Woodstock, GA and meet with one of our hardwood flooring experts to discuss you next flooring project.